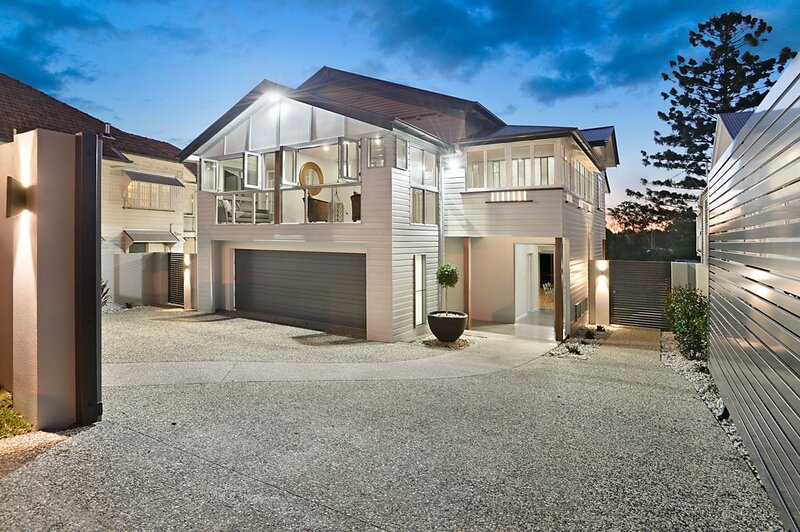 could add some serious STYLE to your home? 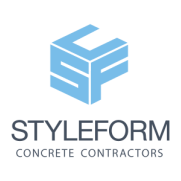 I am the Director of a boutique design and construct property development company based in Fortitude Valley and StyleForm Concrete has been our main concrete sub-contractors for the past few years. 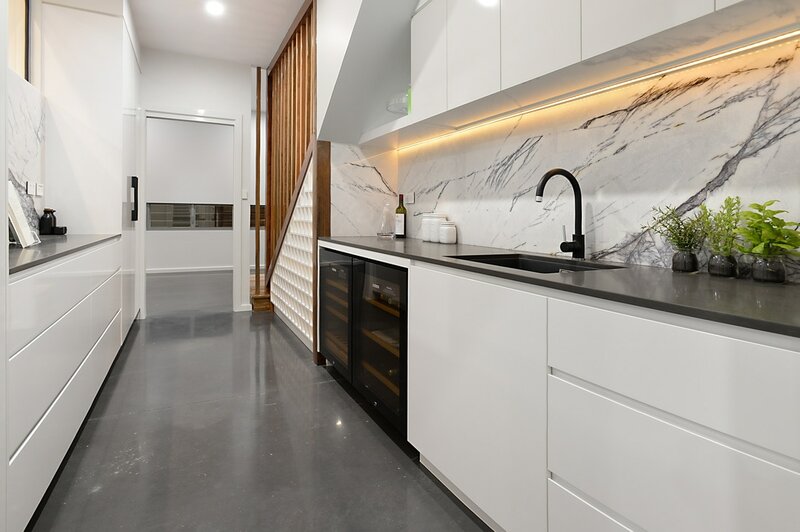 Pete and the boys have always been very professional, reliable and always produce quality work for our high-end custom designed homes. 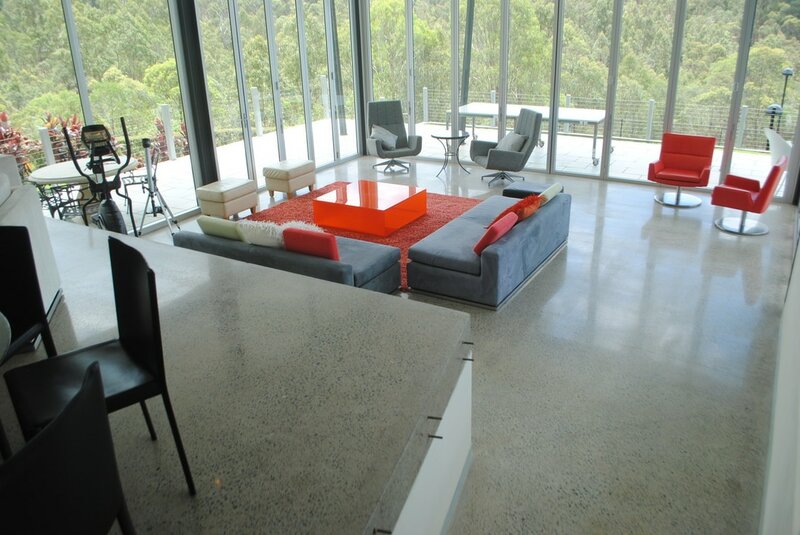 I would have no hesitation in recommending StyleForm Concrete to other builders or clients.